GM's Cruise Automation will expand its test pool, while keeping a focus on city driving, something it has said gives it an edge in the autonomous driving space. What better city to use for testing, then, than New York, one of the densest and most hectic traffic nightmares in North America. Cruise will test its self-driving fleet in New York in a five mile square section of Manhattan, the company announced led via the WSJ, in a move that will also make it the first automaker to test autonomous vehicles in the city. Each will have a safety driver on board, as they do in the current San Francisco test, but now they'll be tackling inclement four-season weather, as well as other drivers and pedestrians who are less laid back than their west coast counterparts. Alongside the pilot deployment, Cruise will also be operating a new research center in the city, likely because it doesn't make much sense to round trip the data back to its offices in San Francisco. 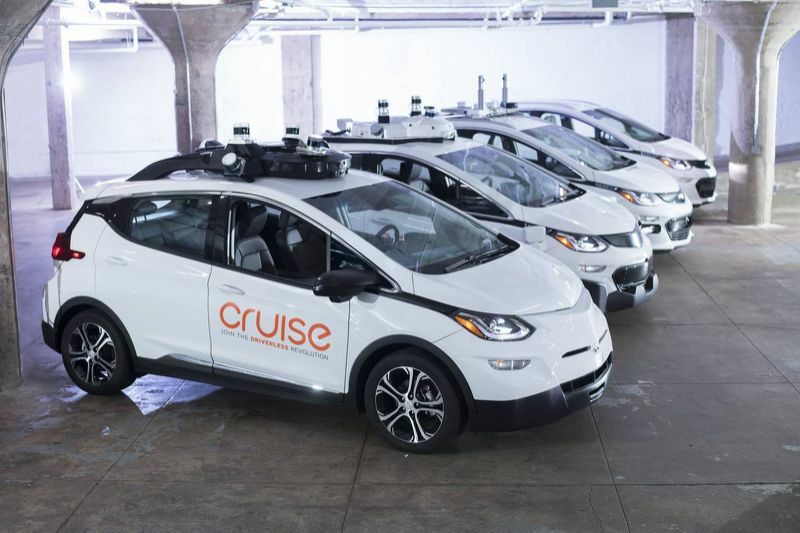 No word yet on timeframes for consumer-facing deployment, but as Cruise's testing in NYC proceeds, it seems likely the GM subsidiary will replicate its staff-facing prototype on-demand autonomous pick up service in Manhattan, too.